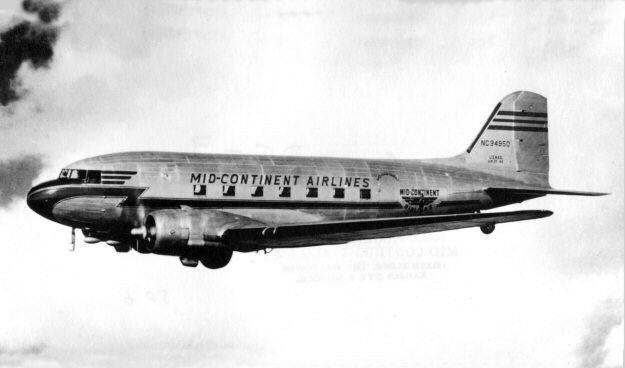 AM-48: AM-48 was awarded to Mid-Continent Airlines. 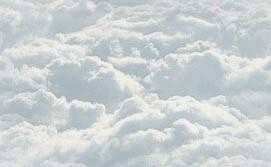 Hanford's Tri-State Airlines began in 1928 as a small flying school in Sioux City Iowa by aviation pioneer, Arthur Hanford Jr. Hanford began offering charter service and schedule flights from Omaha NE to Sioux City IA, Minneapolis-Saint Paul MN and Bismark ND. In July 1936 Thomas Fortune Ryan III acquired controlling interest in Hanford and after being named executive vice president moved Hanford's general offices to Kansas City MO. Ten-passenger Lockheed Electra's were purchased. In August 1938 Hanford Tri-State was changed to Mid-Continent Airlines. In 1940 Mid-Continent put into service Lockheed Lodestar aircraft for AM-48 routes from Minneapolis/St. Paul MN. 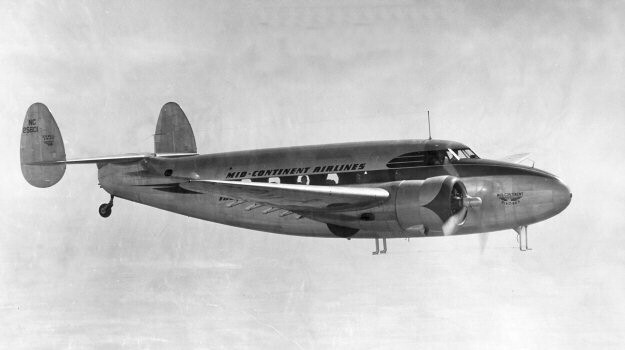 Douglas DC-3's were added to the Mid-Continent fleet in 1945. 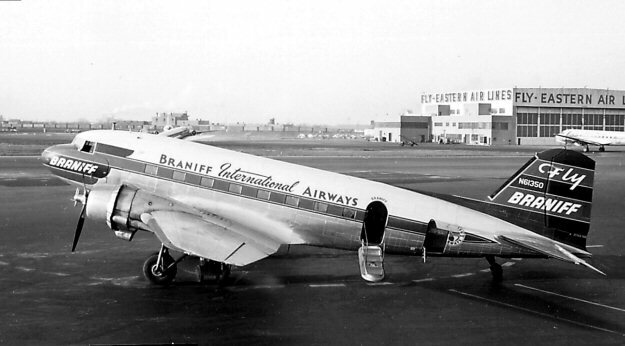 Mid-Continent was absorbed by Braniff International Airways in August 1952.